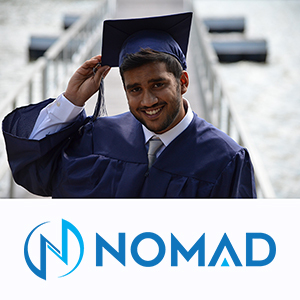 Studying in the USA is a dream for many international students. 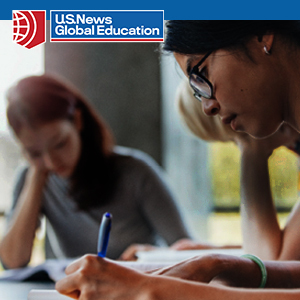 Furthering your education in the United States provides many opportunities to learn about American culture and other cultures as well. Many universities have large international student attendance which provides comfort to many international students who are adapting to American life. Here are Study in the USA’s Top 5 Universities for International Student Attendance. Located in the city of Los Angeles, University of Southern California (USC) has a large international student population. During the 2015-2016 academic year there were 12,334 international students, which is 34 percent of the student body. USC offers a variety of programs for international students, including Intensive English Language Programs, Pre-Master’s Program, and Master’s Programs. The University of Tulsa is located in Tulsa, Oklahoma. During the 2015-2016 academic year there were a total of 3,478 undergraduate students, of which 25.8 percent were international students. The University of Tulsa offers English Language programs and pathway programs for international students to transition to degree programs. Illinois Institute of Technology (Illinois Tech) is located in Chicago, Illinois. Similar to The University of Tulsa, Illinois Tech is a small sized university with a total undergraduate enrollment of 2,991 during the 2015-2016 academic year. The international student enrollment is 26.5 percent. Illinois Tech offers a variety of programs for international students including Intensive English Language programs, undergraduate and graduate degree programs. University of California, San Diego (UCSD) is located in San Diego, California. During the 2015-2016 academic year, 22.8 percent of the 26,590 undergraduate students were international students. UCSD has a diverse selection of programs for international students, ranging from short term English Language programs, certificate programs, and degree programs. University of Pennsylvania (U Penn) is located in Philadelphia, Pennsylvania. For the academic year of 2015-2016 there were 6,167 international students which is 30 percent of the total student attendance. U Penn offers a selection of programs for international students such as business communication studies, English Intensives, university academic preparation courses and more.